Business events and leisure tourism - What's the difference? The United Nations World Tourism Organization defines tourists as people "traveling to and staying in places outside their usual environment for not more than one consecutive year for leisure, business and other purposes." However it is important to understand there are inherent differences between travel for business and travel for leisure. Too often there is the perception that business events are a ‘category' of leisure tourism. selection of a holiday destination is markedly different from the selection of a destination to hold and attend a business event. the decision to travel for leisure is taken in a totally different context and by a different "person" than that for a business event. Leisure visitors are primarily motivated to travel because of the opportunity to explore other cultures, to experience freedom and personal growth, and to visit family and friends (TA, 2006, pp 4-5). On the other hand, the principal motivator to attend a business event is the business activity itself rather than the desire to travel for pleasure. Whilst tourism may be a consequence of the event, there is no overriding tourism objective. delegates (attendees to the event) - are primarily influenced by the content of the business program as well as the networking opportunities, location and accessibility of the venue (Deery et al, 2005, pp 33, 51). 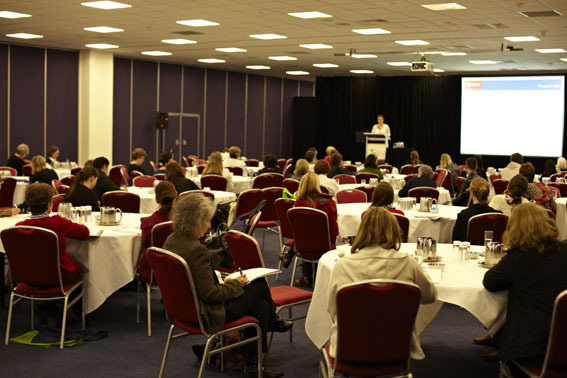 Business events (BE) are considered to be part of the tourism industry because of their potential to attract international visitors to Australia (both delegates and accompanying persons) and to extend their stay beyond the business event. The infrastructure and services used by the BE delegates are also used by the leisure tourist. While BE and leisure tourism are complementary in this respect, marketing approaches for the two segments have to be approached differently. While the general awareness of Australia created by a leisure tourism marketing campaign is useful, it is not in any way sufficient to "cut through" to generate BE business. Having portrayed this, it is important to understand that (in BECA's well researched view), the two areas must be separated for marketing purposes. 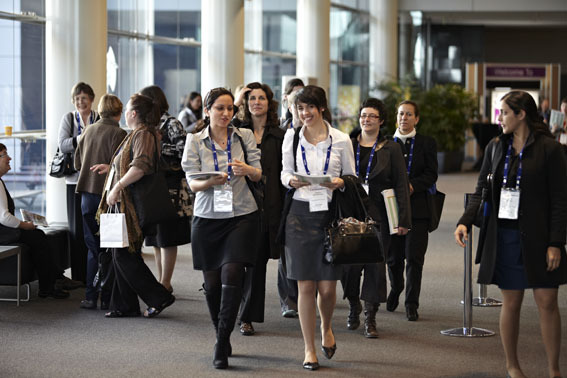 There is a very important distinction between business events visitors and leisure visitors. Too often there is the perception that business events are a ‘category' of leisure tourism.